Share this product and receive a $7.95 sharing discount. This stunning Psalm 23 bracelet has been made with Swarovski® Crystals, selected to relate to passages in the Bible verse Psalm 23. It also includes a Prayer Box to tuck in a little personal message or prayer. Perfect for Gift giving! It is made of Sterling Silver. 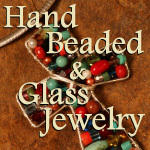 The bracelet is 7.5” long. 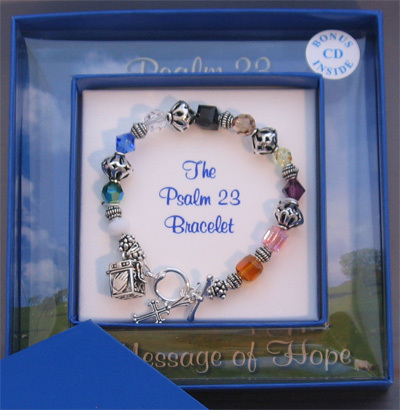 Each Psalm 23 Bracelet (whether it is for someone else or yourself! ) arrives with a gift box ready to give. The bracelet a card that explains each color in the bracelet.